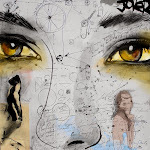 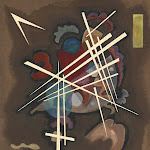 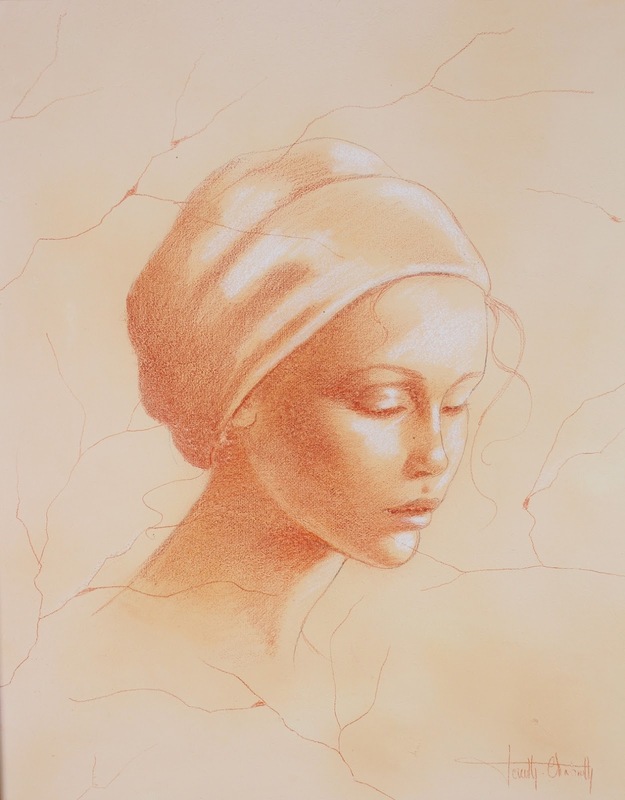 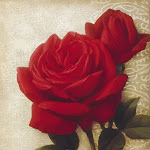 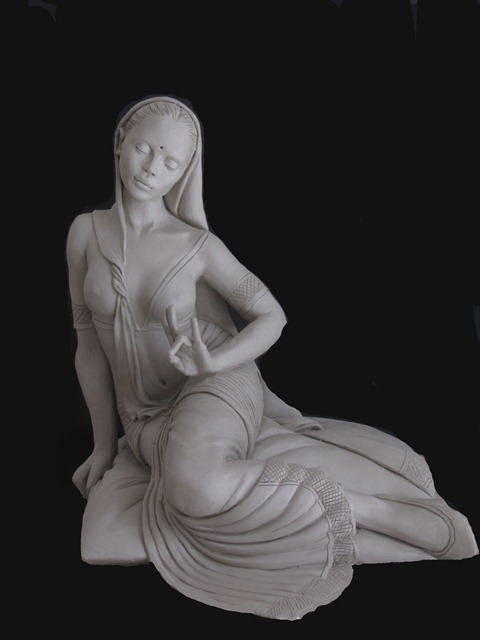 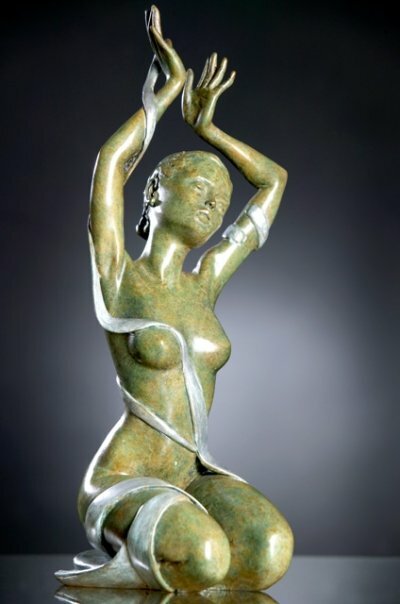 Marie-Paule Deville-Chabrolle** is an painter and sculptor, known for working in the Figurative style. 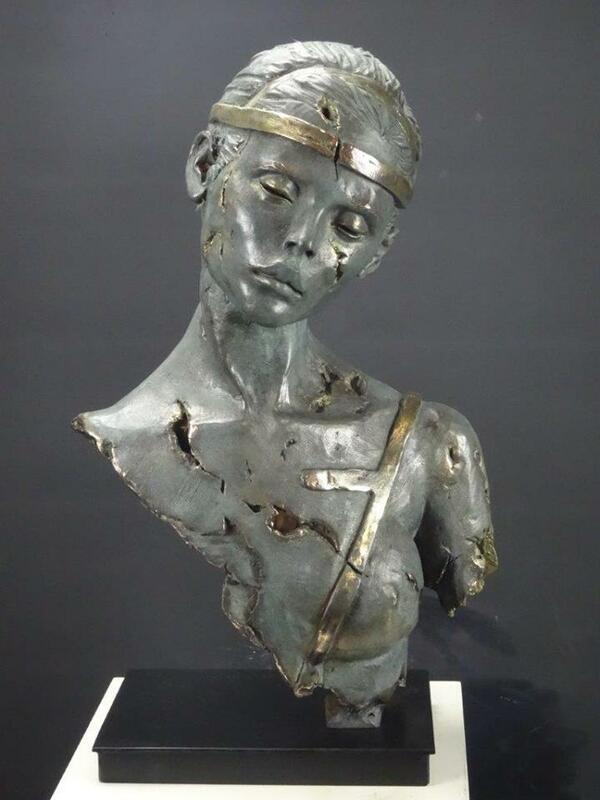 She was born in Meknes, Morocco, lives and works in France. 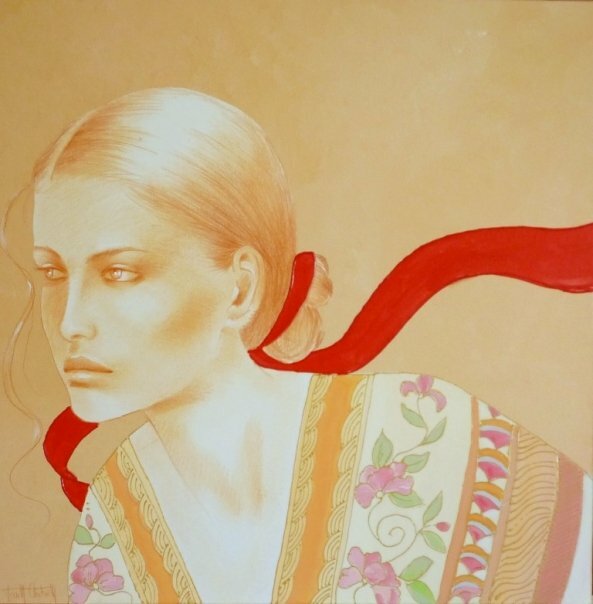 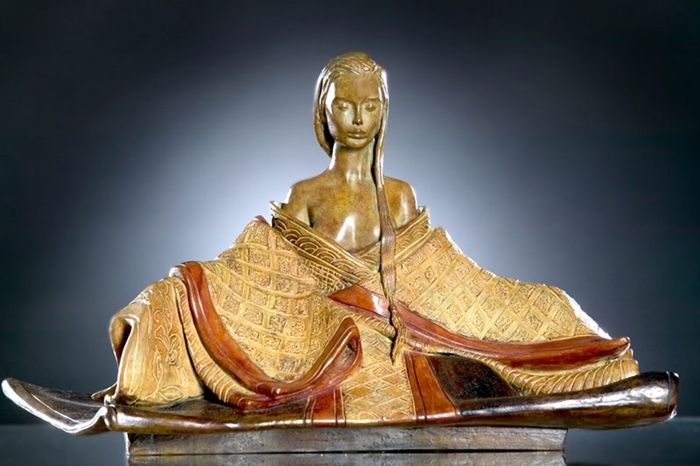 Marie-Paule Deville-Chabrolle was influenced by Asia because she has made many trips there and studied in Cambodia. 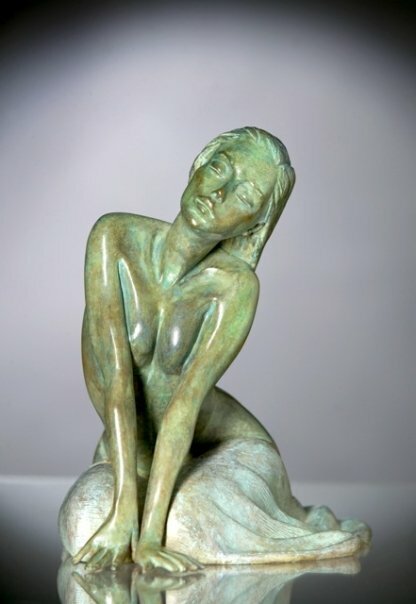 She pays tribute to femininity. 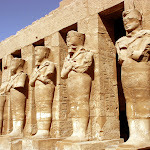 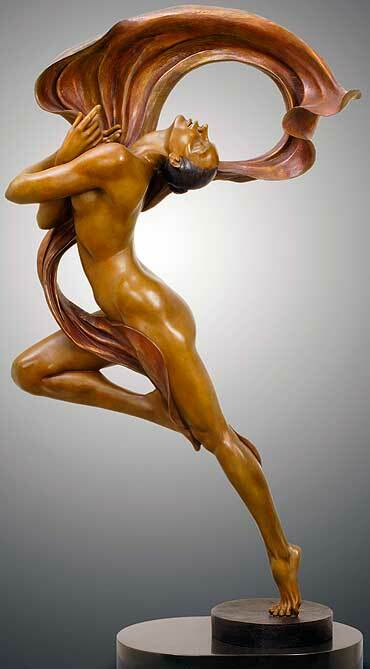 The human body is the sole object of her work. 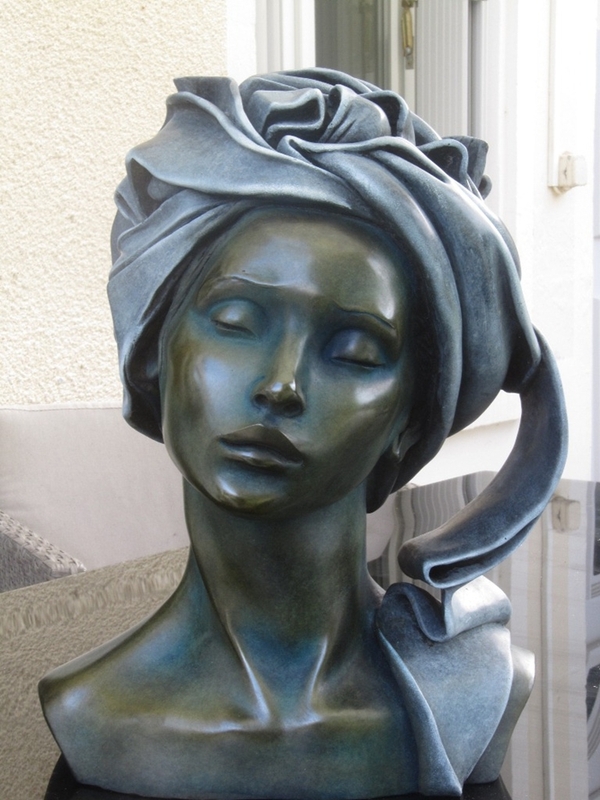 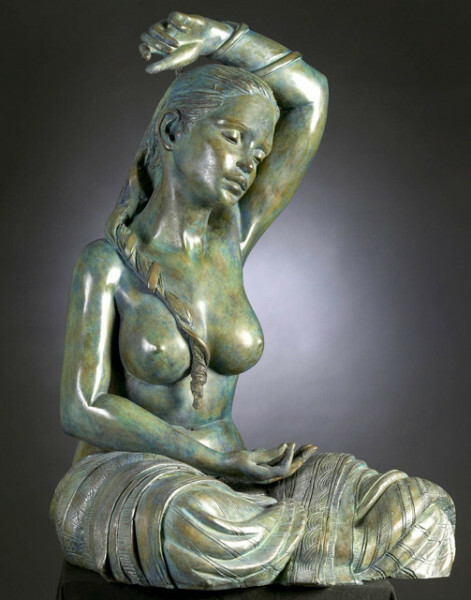 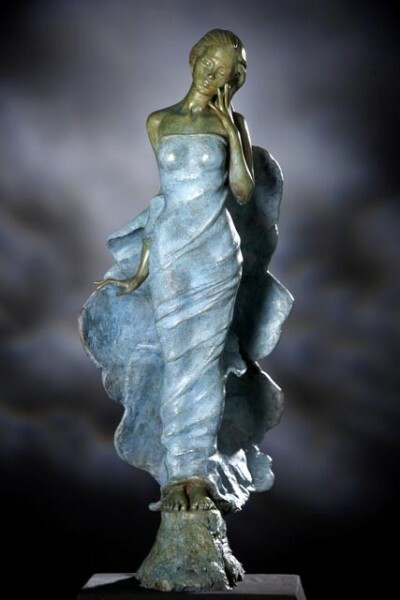 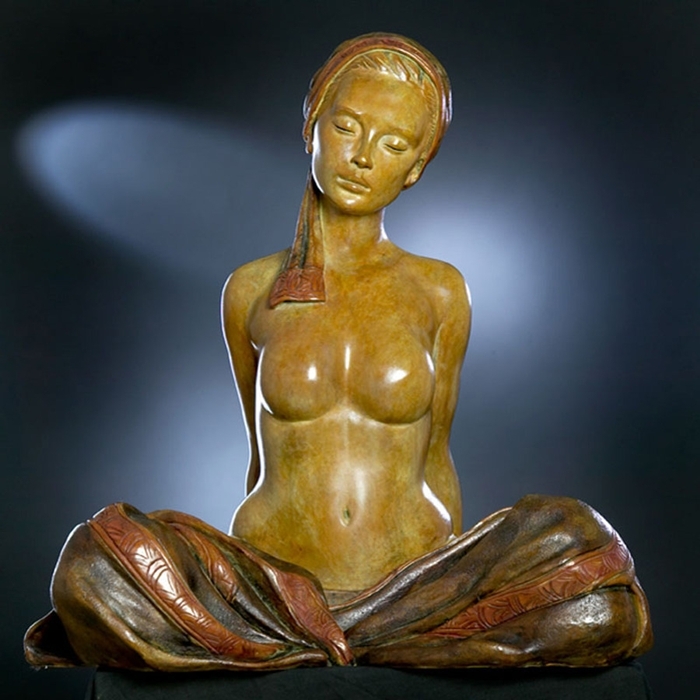 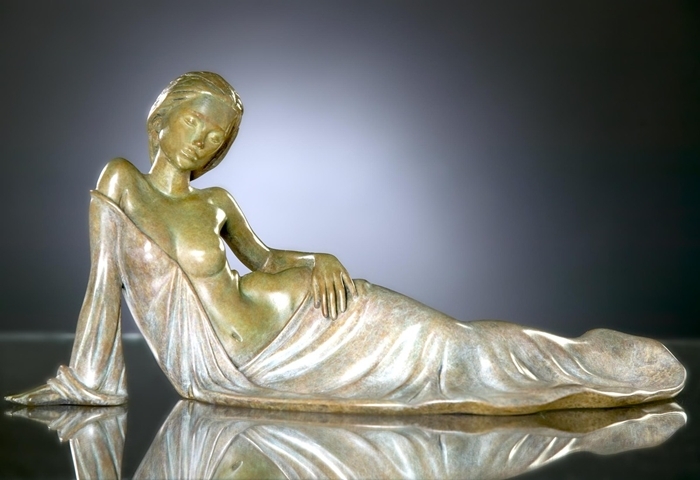 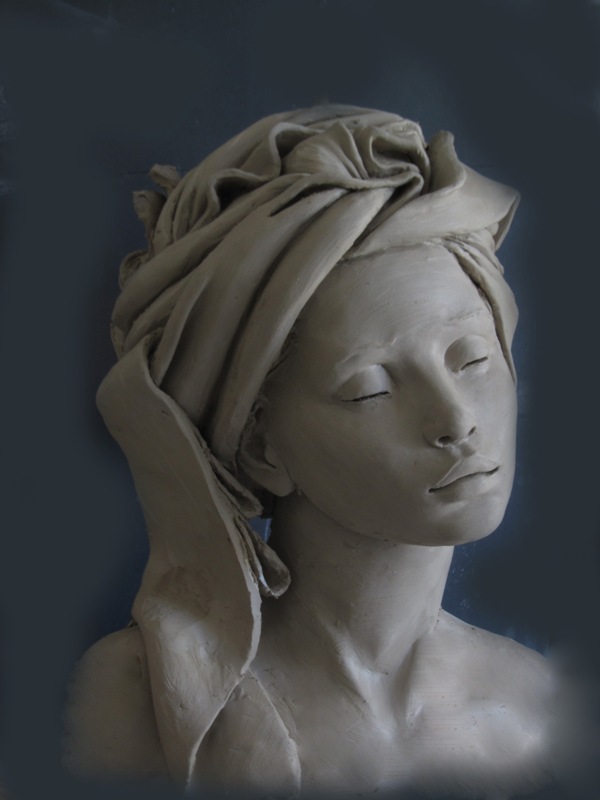 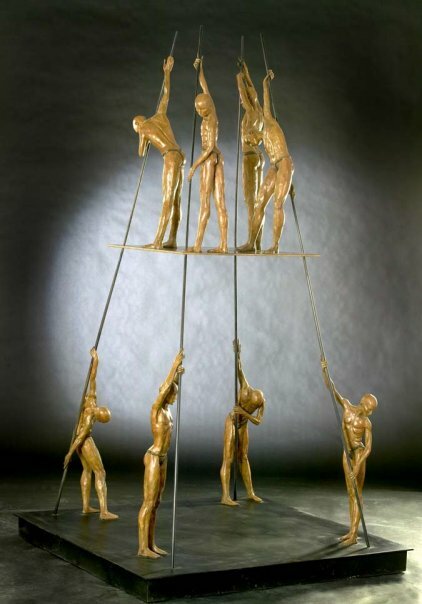 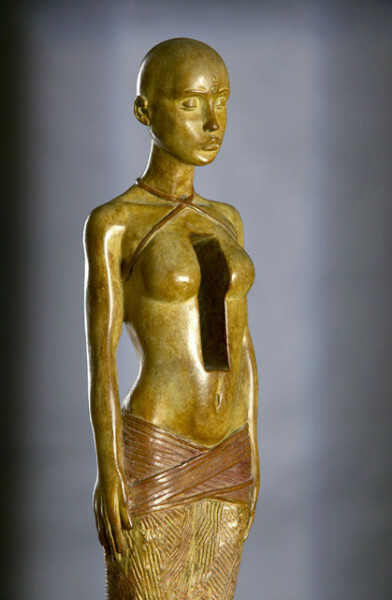 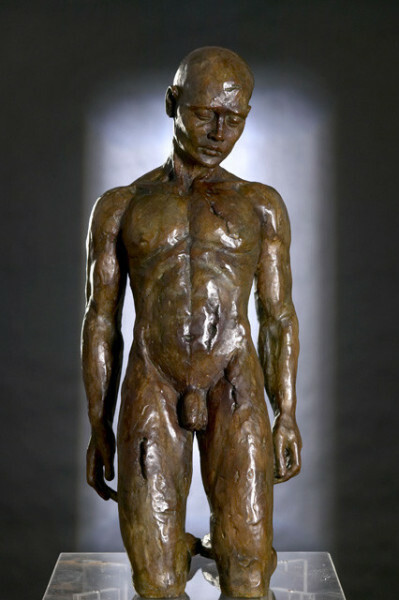 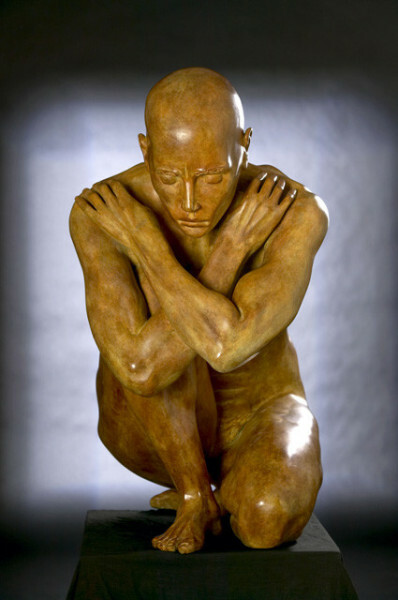 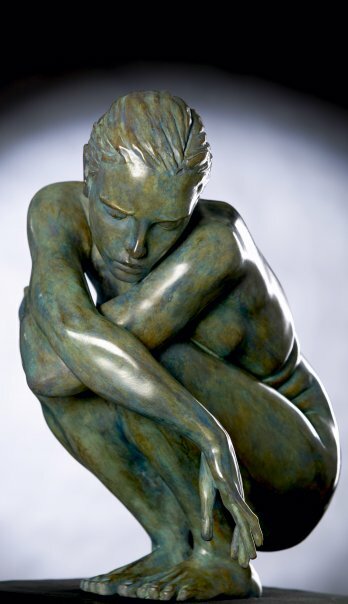 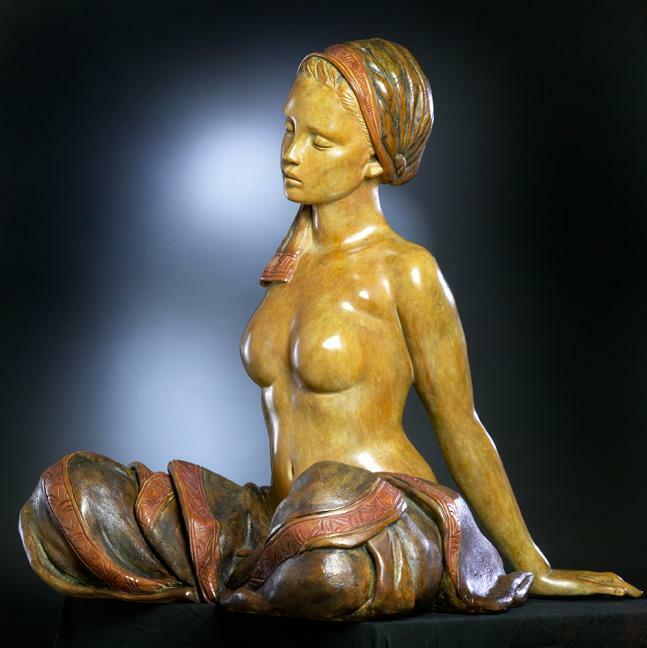 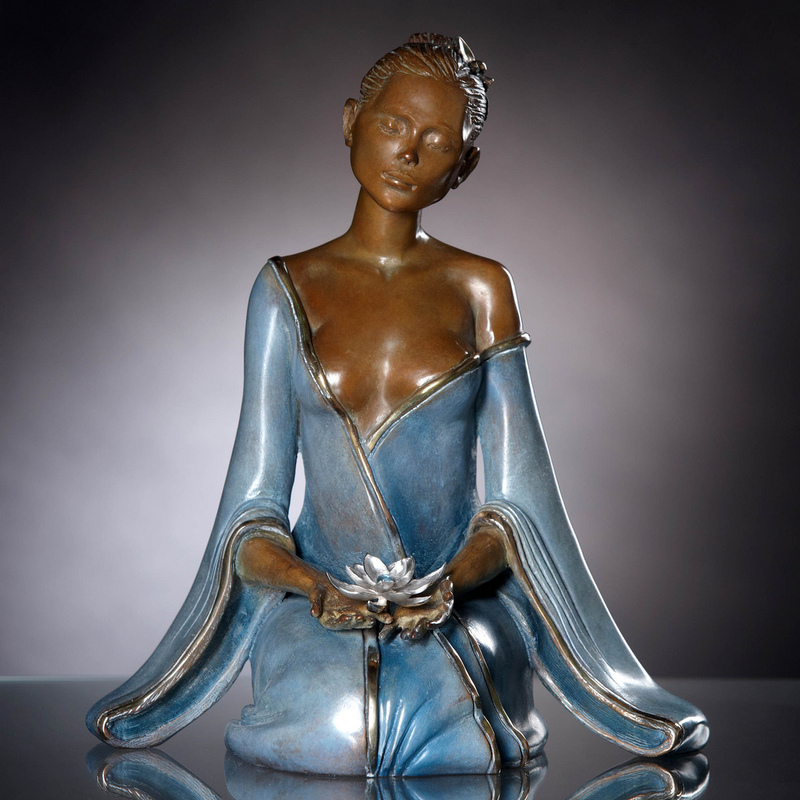 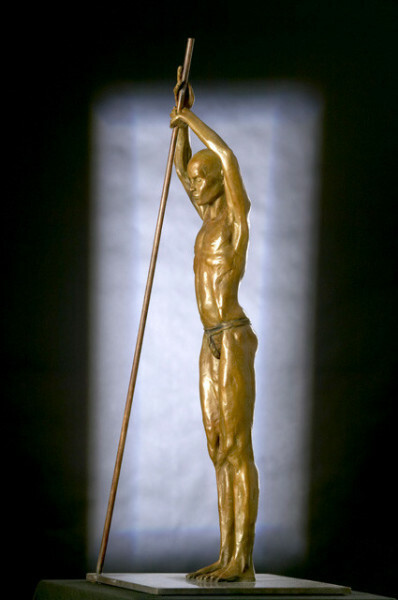 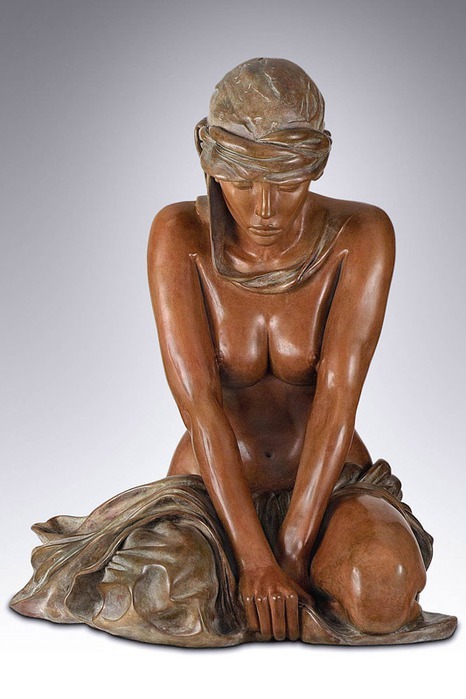 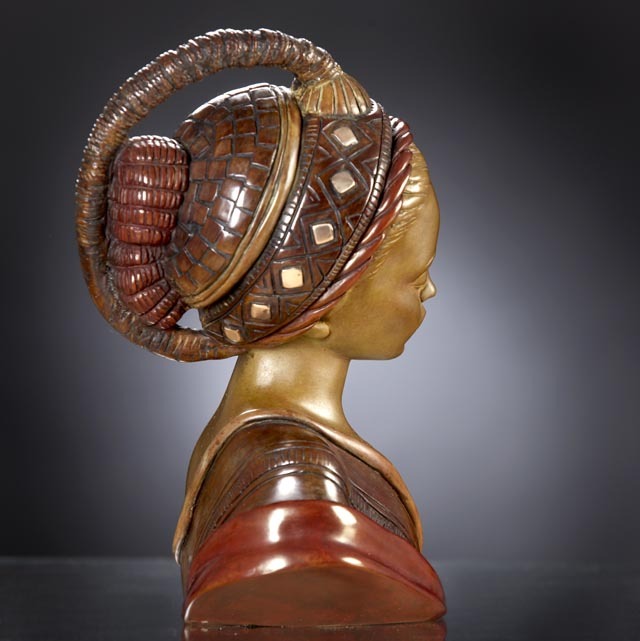 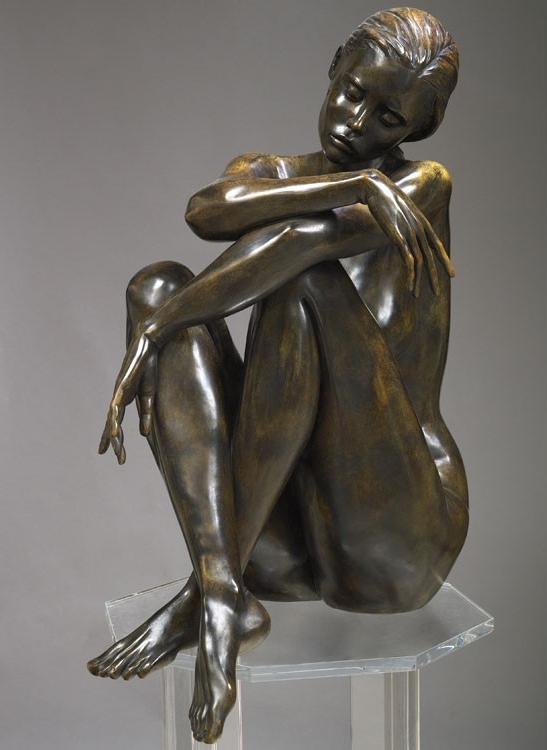 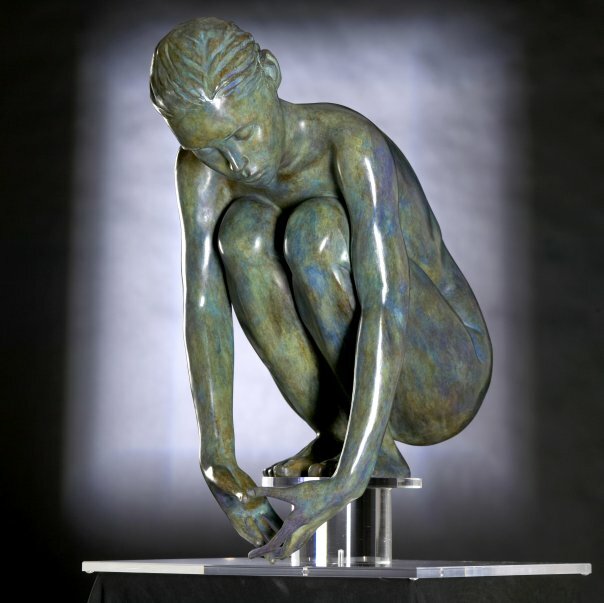 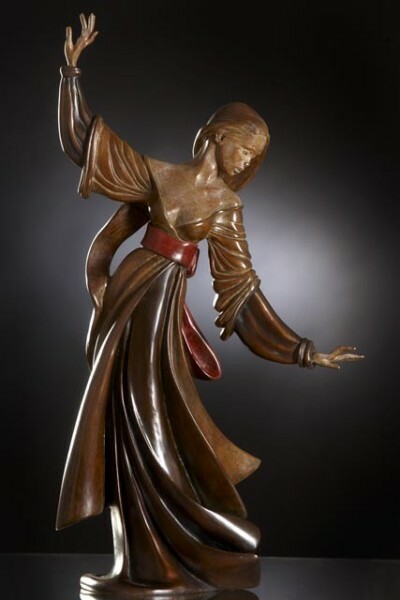 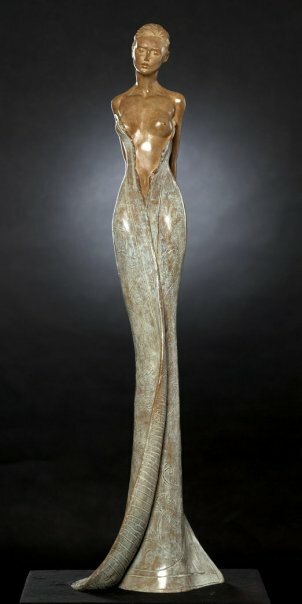 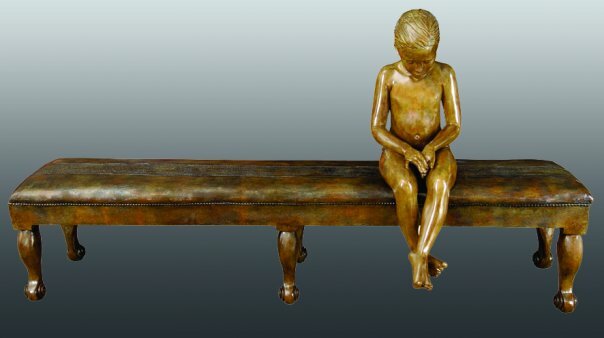 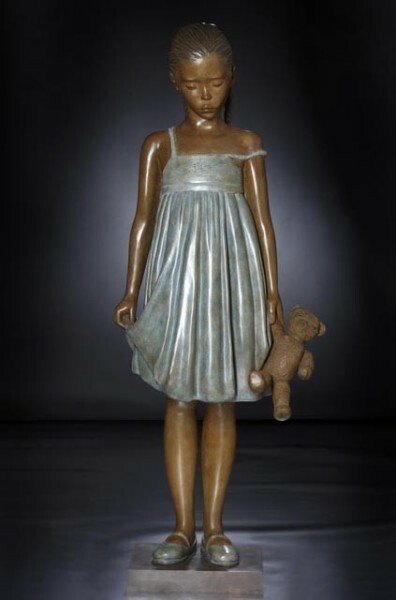 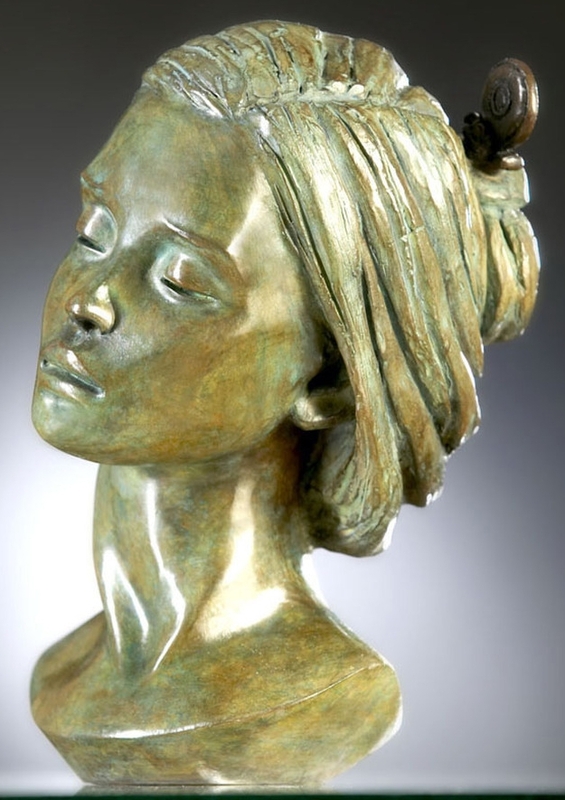 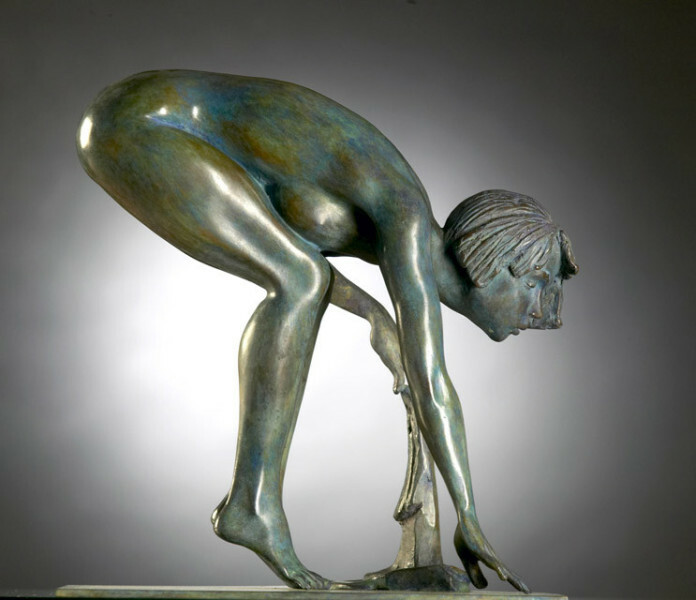 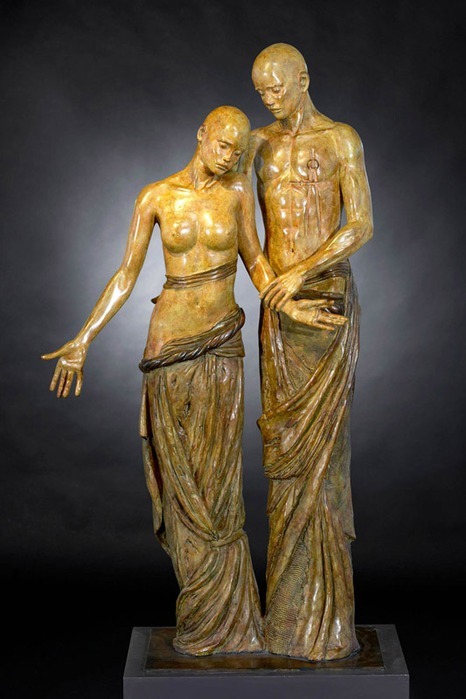 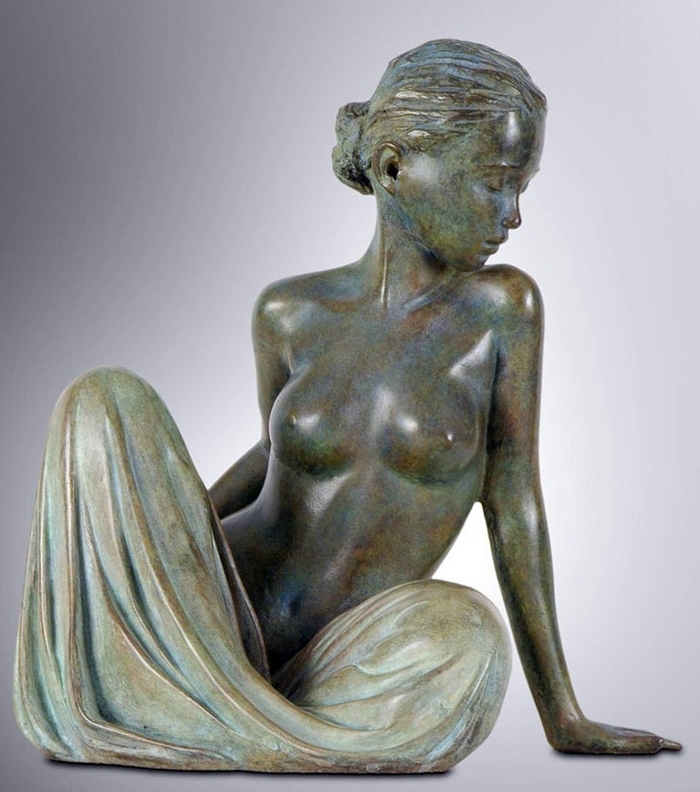 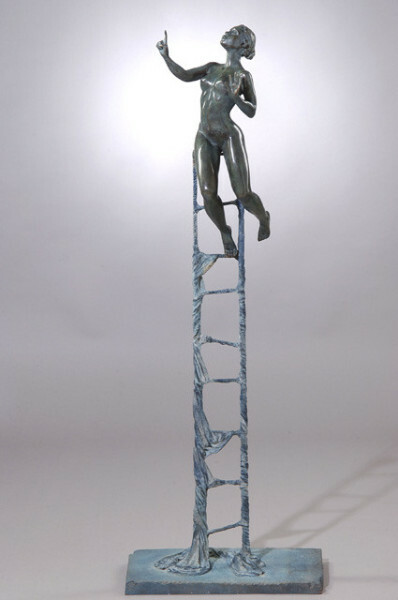 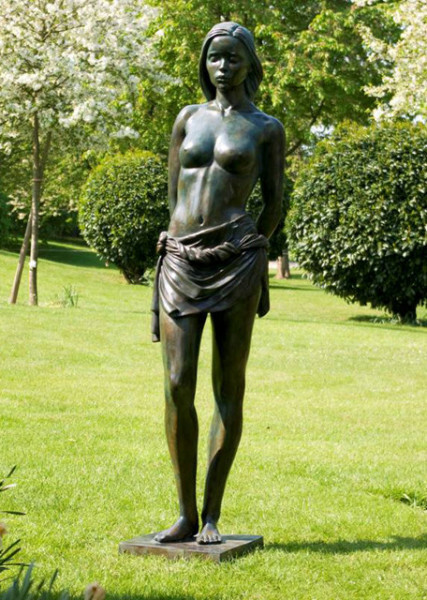 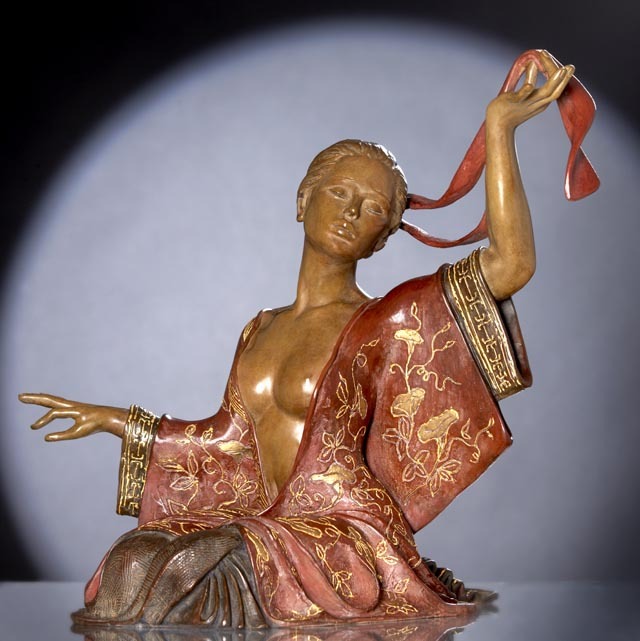 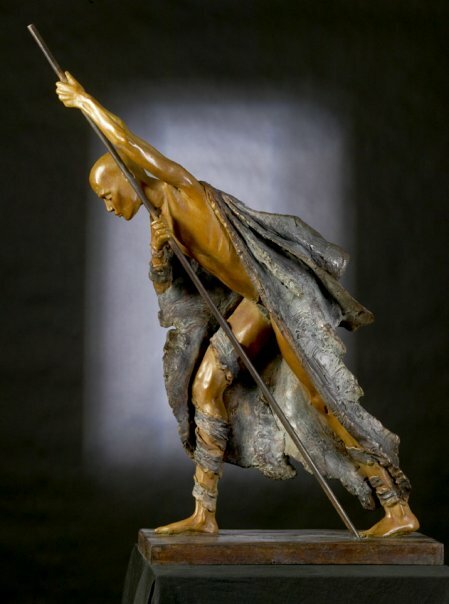 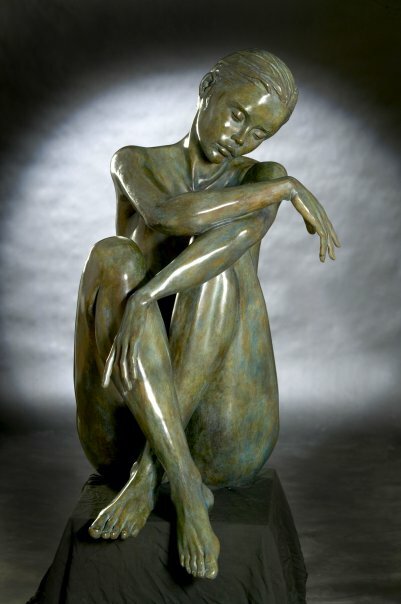 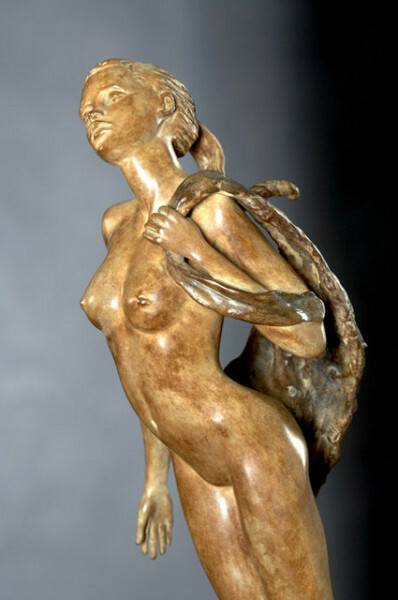 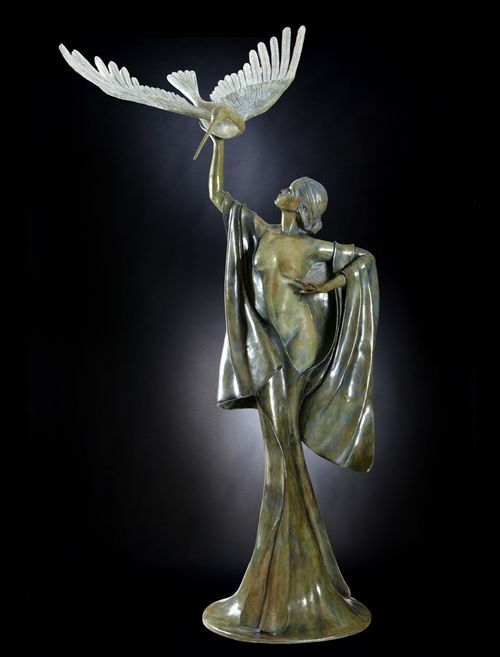 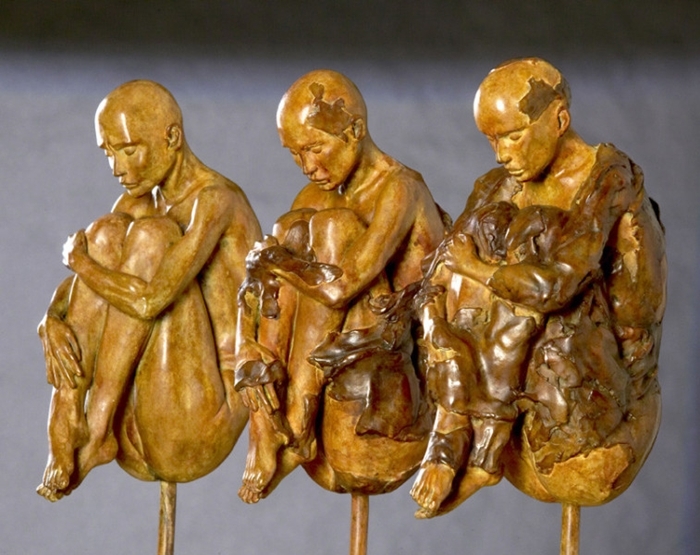 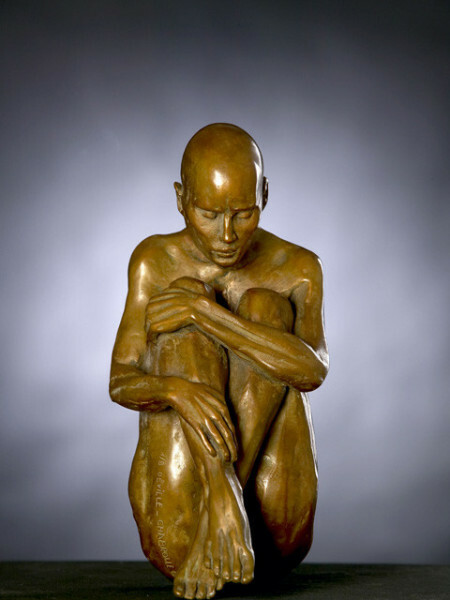 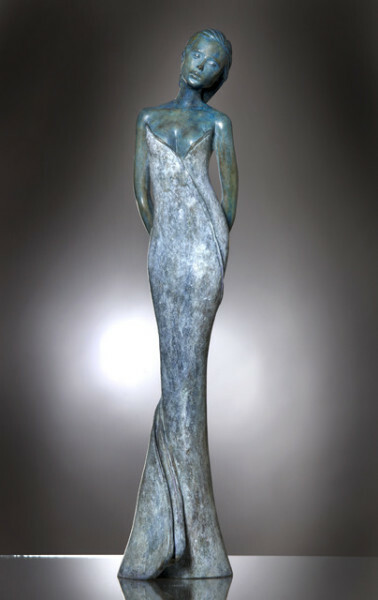 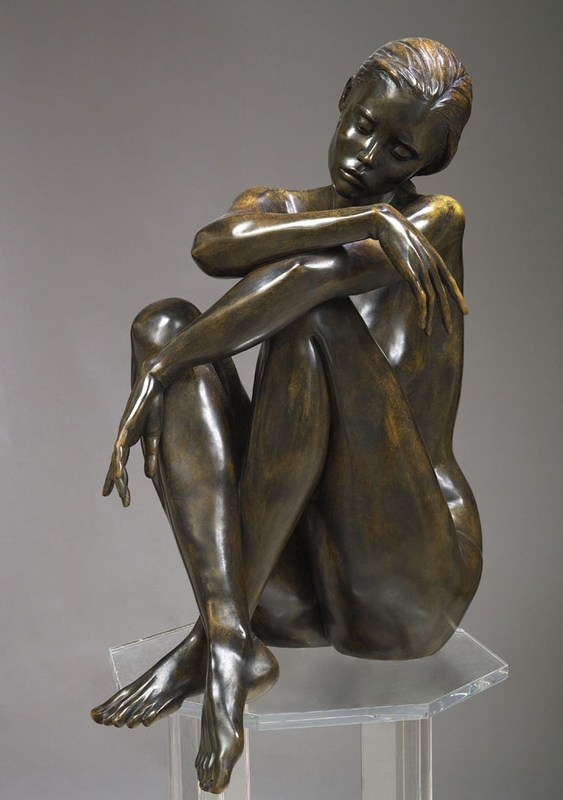 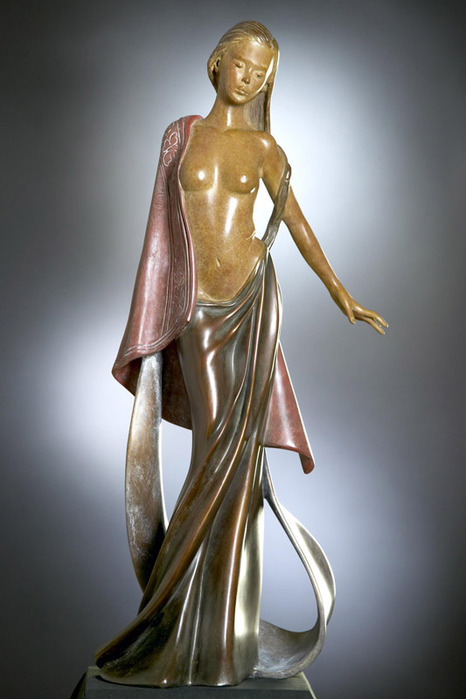 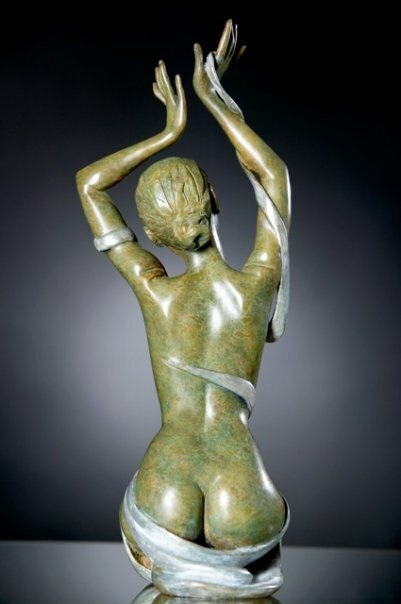 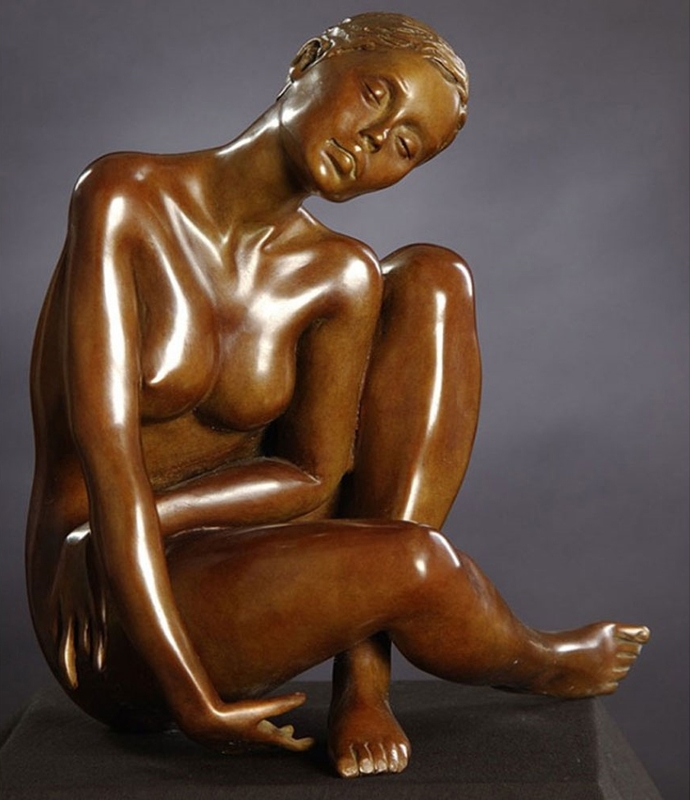 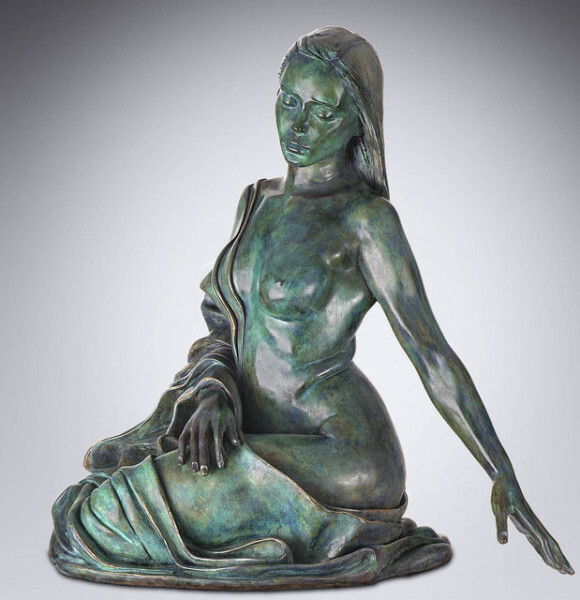 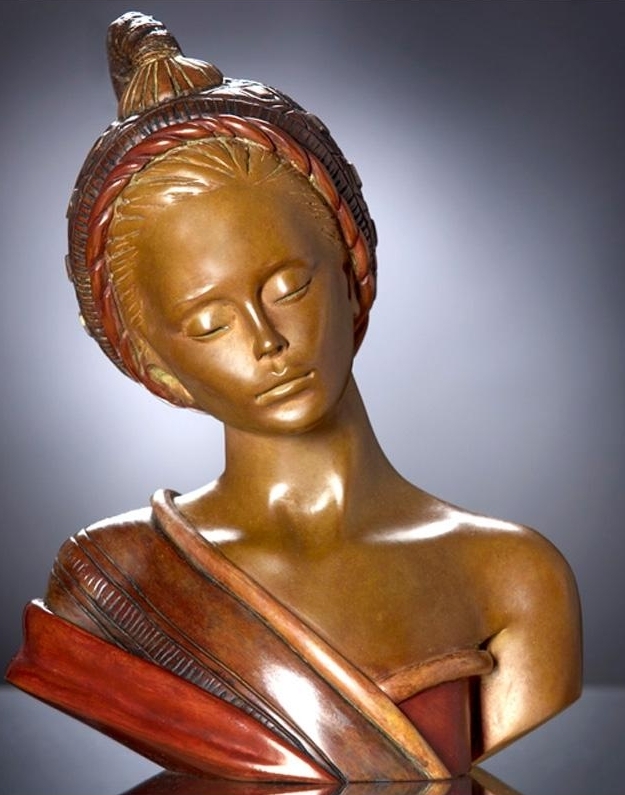 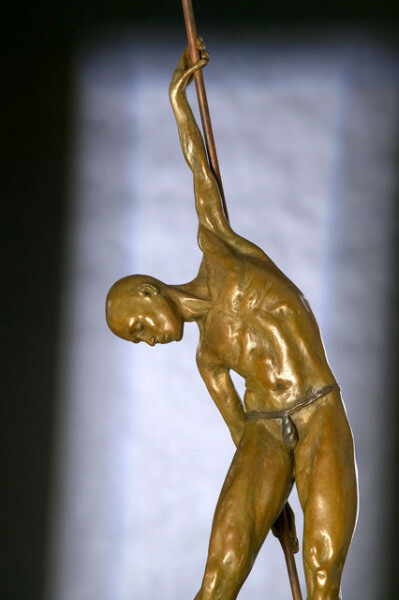 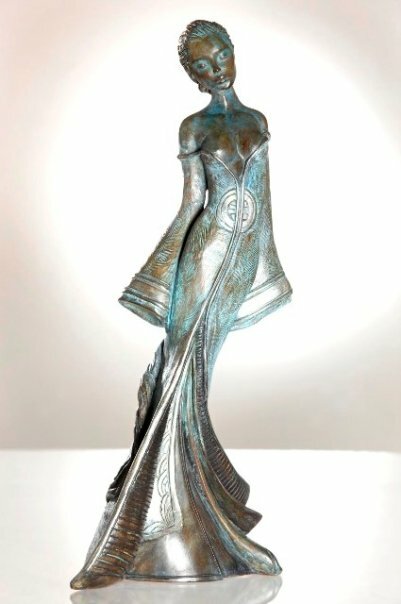 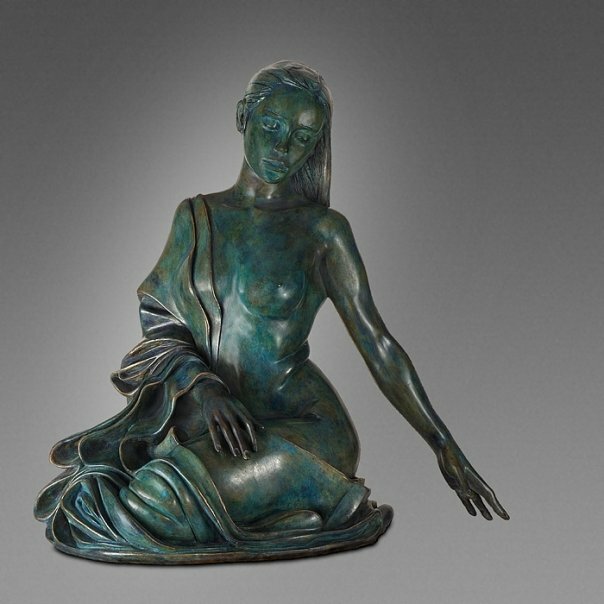 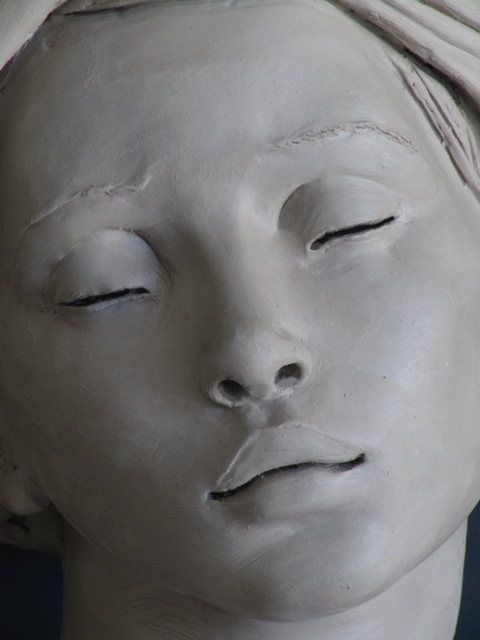 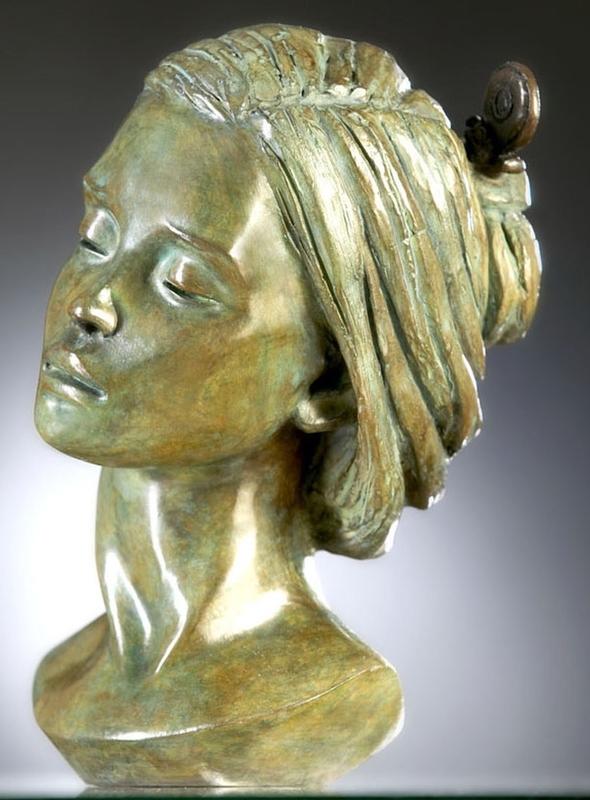 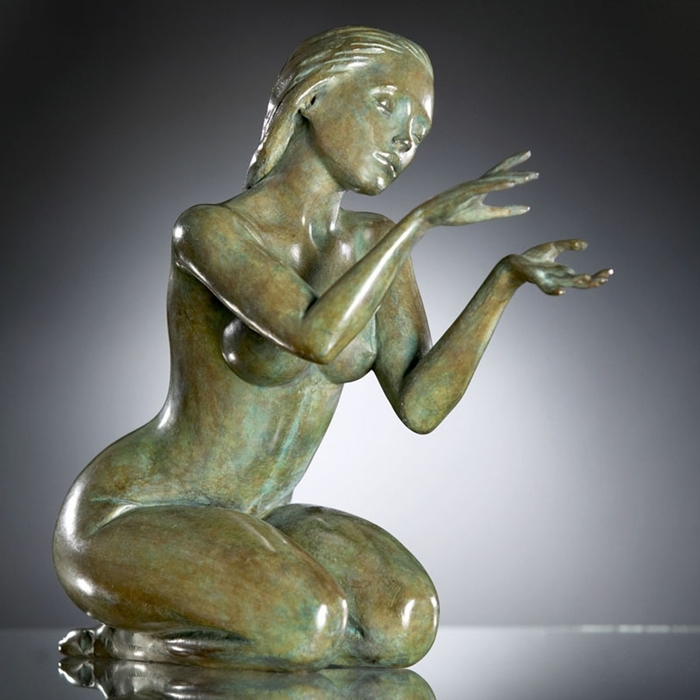 She draws, sculpts, conceals then transforms her pieces in bronze.